Kolkata: India's prolonged search for a new cricket coach reached its final stage on Tuesday with a high-profile Cricket Advisory Committee (CAC) interviewing former India captains Anil Kumble and Ravi Shastri among a host of other candidates. 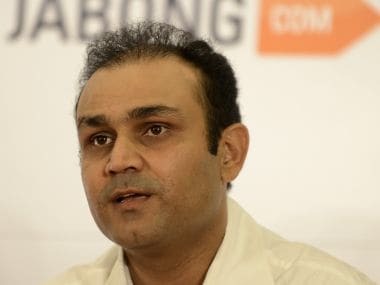 Three-member committee including Sachin Tendulkar (via video conference), Sourav Ganguly and VVS Laxman, interviewed as many as seven candidates in a marathon session during which the candidates gave insight on their individual road maps for Indian cricket. While Kumble appeared for the interview in person, Shastri, who is out of the country, appeared for the interview via Skype. Among the foreign applicants, former Australian players Stuart Law and Tom Moody also gave their presentations via video conference. Interestingly, a high profile candidate like Sandip Patil was not called for the interview while former India players Lalchand Rajput and Pravin Amre got the opportunity to make their case. 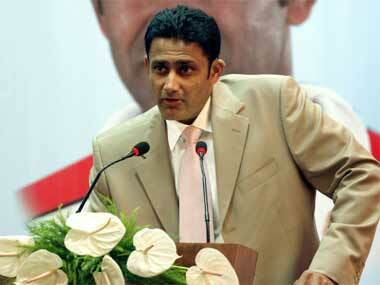 "I was not invited for an interview," Patil, who is currently the head of national selection committee, told PTI. Amongst other foreigners, Andy Moles, an Englishman who has coached New Zealand national and Afghanistan in the past, also gave his presentation via video conference. The Committee is expected to submit its report to the BCCI secretary Ajay Shirke by tomorrow and the final announcement is likely to be made by the BCCI president on June 24 on the sidelines of the Board's Annual Conclave in Dharamsala. "We are not interviewing anymore candidates. 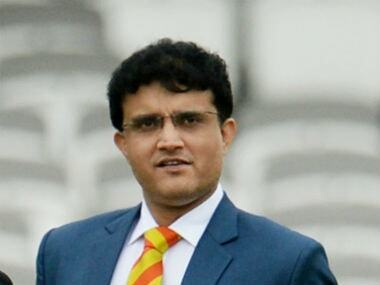 The process will end today," said CAC member and former India captain Sourav Ganguly. "We have interviewed around 10 candidates and each of them have made their presentations. 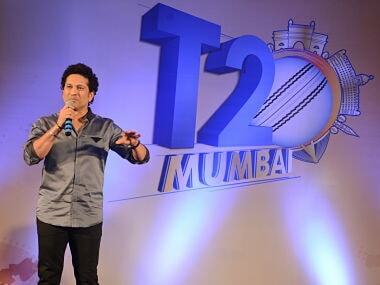 We are expected to finalise our choice by Tuesday and will submit our report to the BCCI secretary," Ganguly said. He, however, did not divulge much about the quality of the presentation made by the various aspirants. The BCCI, after advertising on its website, had received 57 applications from both India and outstation aspirants before the list was trimmed to 21. While Kumble is the biggest name in fray with 956 international wickets, the highest by an Indian in both Test and ODIs, Shastri has had an eventful 18 months as team director during which India reached the semifinals of the ODI World Cup and ICC World T20.